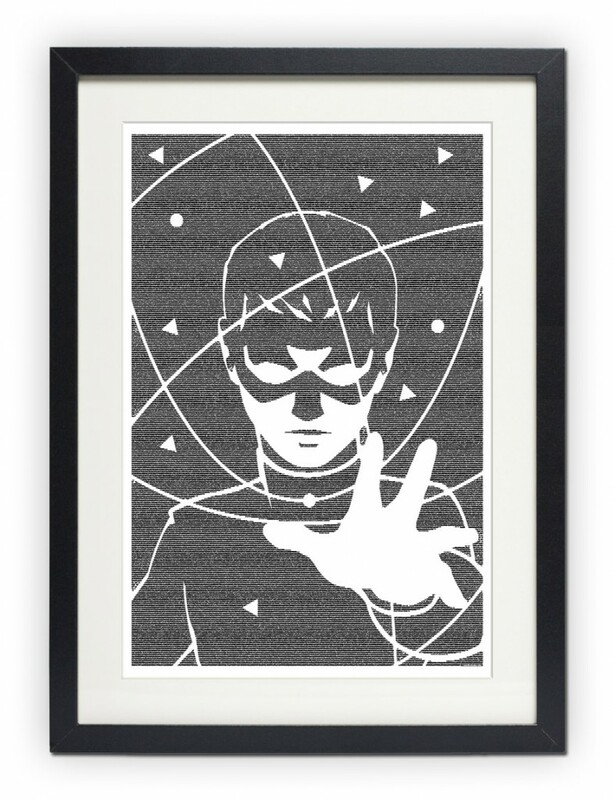 A new ‘Ender’s Game’ poster is available via Postertext for $29.95. The ‘Ender’s Game’ poster is one of the company’s first contemporary releases. The print features Ender commanding his final battle simulation. Shown here in the throws in his final simulation, Ender is depicted as a calm and confident commander, fully entrenched and invested in the battle at hand. The 24×36 inch poster features text from the first 13 chapters.